For those of you who have attended a training at the former US Math Recovery Council® location on Galaxy Avenue in Apple Valley, you know that the space was a little tight. For 12 staff regularly working in the office along with assembly and storage of hundreds of kits, we had just 2986 sq. ft to work within at our main office. Additionally, we have to borrow space from others in the building to hold trainings on site. At the end of 2018, USMRC moved to a brand new location on Lone Oak Road in Eagan, MN where our office space, training facilities and warehouse storage all fit under one roof. 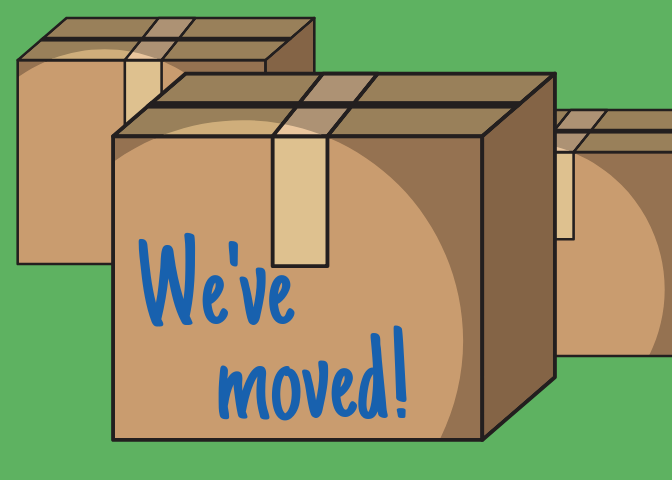 The new location has three dynamic training rooms that can expand or decrease in size depending on need, office space with dedicated space for remote staff when they are in the office, and a warehouse that gives us with room to store the kits we need and leaves room for us to grow. You can see pictures of the new space on facebook.